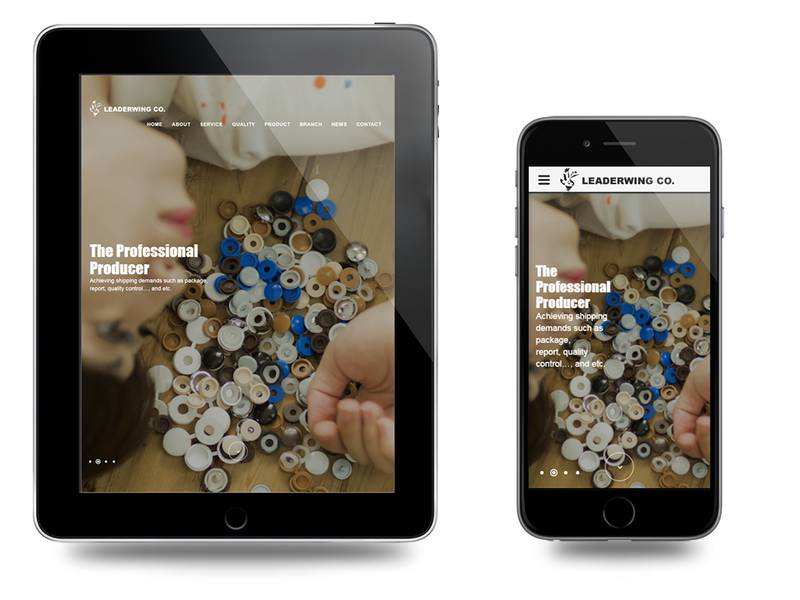 次閱讀 Leaderwing Hardware Industrial Co., Ltd. is a high-tech fastener and hardware company, which provides our customer with the novelty and high-tech products through professional quality control and engage into enlargement of our products range for increasing our customer market. 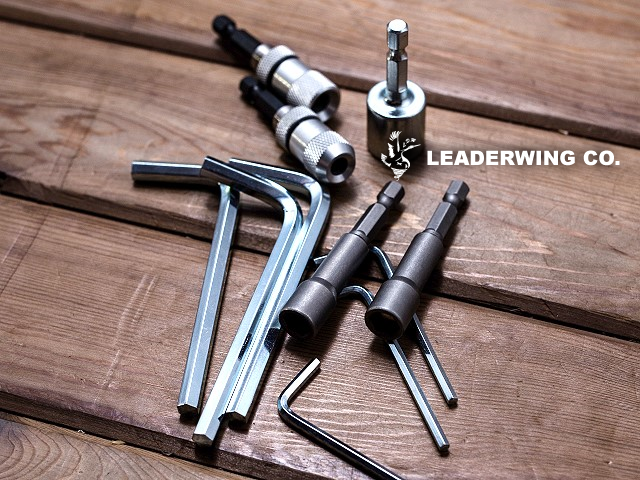 In the fastening business, LDW increase the function of the standard screw and secure our customer's reputation in their nation. Also, LDW invested in patented products in EU and in USA, as well as gaining many certifications such as CE14592, CE14566 and C4 standard for securing our customer's products quality.